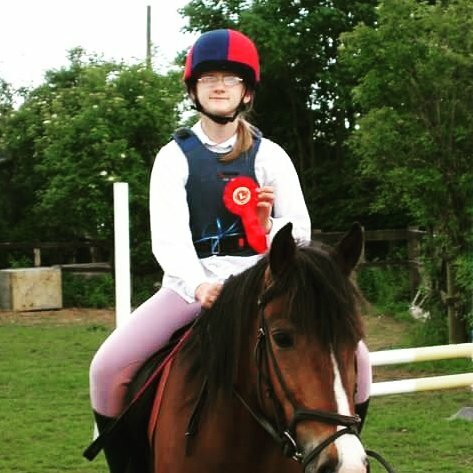 Coming from a non-horsey family, riding schools played a huge role in my equestrian education and I was really lucky to find myself at a fantastic riding school which opened many doors for me. 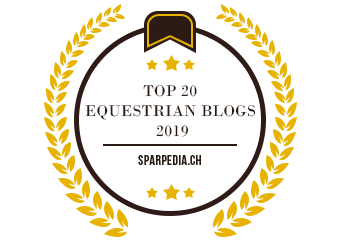 Because of this, I believe that riding schools play a vital role in the development of new and young riders in the equestrian industry and all riding schools should strive to reach certain goals. 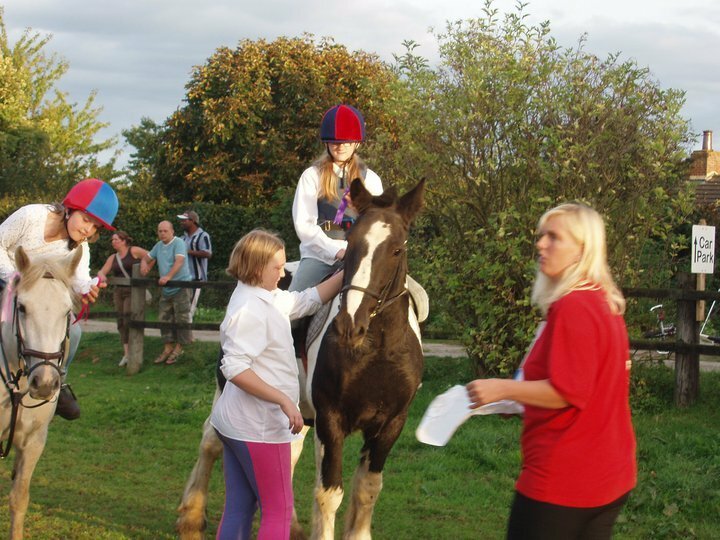 The first aim of any riding school is to give all new young riders the best possible first experience of horse riding. 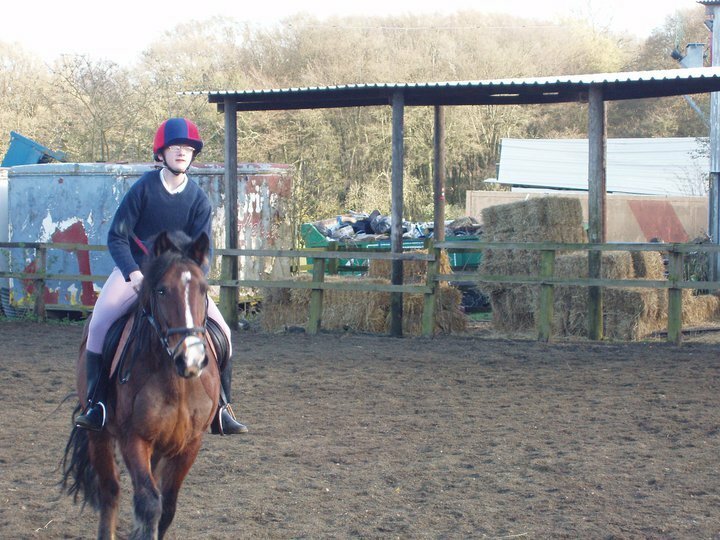 Many people attending riding schools for the first time are unlikely to have any previous horse experience, so a negative first experience with a riding school could be enough to put them off the sport for life. Now we all know that horses are unpredictable and that horse riding is a dangerous sport which simply won’t be everyone’s cup of tea. But every effort should be made to make it as positive as possible. 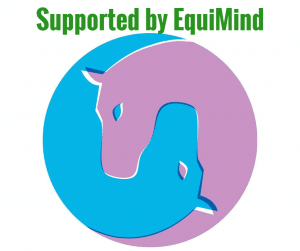 This means that a good riding school should make the effort to put a new rider on a quiet, safe, confidence giving horse and keep them in an environment the rider feels safe in. Many riding schools will also give a new rider a leader, someone to walk with them and hold the reins if needed. If the rider has a good start to horse riding and continue riding at the riding school, it is important to not push them too far or put them into a situation they are uncomfortable in. Yes, I believe that we need to be pushed in order to improve. But a good riding school/instructor will know what each rider is capable of and not push them too far so that they lose confidence and potentially lose interest in the sport. Another rather obvious point a riding school has to meet is teaching ‘correct’ riding. Now correct is hard to define as everyone will develop their own riding style and every instructor will have a different way of teaching. 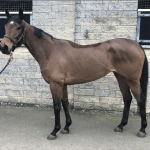 Correct riding can be identified by looking at what leading organisations such as BHS and BD deem to be correct. But basically, if a student leaves one riding school and joins another, or changes instructors, the basics of how they should use their aids and sit should be the same. Riding schools can help to ensure they are teaching to the best of their ability by making sure all their instructors have relevant teaching qualifications and possibly further riding/competition experience. A top riding school would also encourage their best, if not all, of their instructors to go to training/demo clinics and lectures, to give them new ideas and exercises they could include into their own lessons. 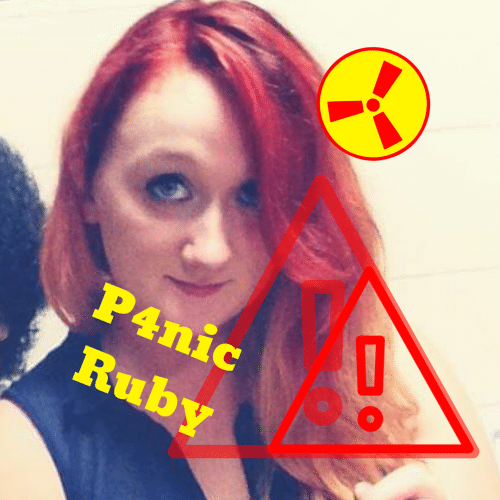 It helps keep everyone safe! If people are taught the best/safest way to handle and be around horses, they are less likely to be injured in an accident or cause an accident. Which not only makes things run more smoothly at the riding school, but will also help the wider equine world be educating people who are likely to come into contact with horses in public places. The dream of most children learning to ride is to eventually loan/own their own horse/pony. However, since the majority of people at a riding school will come from non-horsey families, they will have no idea how to care for their new horse if they are lucky enough to get one. Teaching correct horse management at riding schools allows people to learn what it takes to look after a horse on a daily basis and hopefully prevent any horses suffering from lack of knowledge in the future. I also believe that a good riding school will have a wide range of type of horses available. I was lucky to ride at a rather large riding school who were regularly getting new horses in. Over the 6+ years I was there I got to ride; good ponies, cheeky ponies, talented ponies, well-schooled horses, young horses, competition horses and some downright S**TS of a horse. Week on week I never knew who I would be riding that day and it was a fantastic experience! 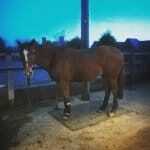 It taught me to adapt my riding to each horse and how to deal with different situations. The good, well-schooled ones taught me how amazing horses can be and how much we could achieve. The naughty ones taught me to have a sticky bum and never take my eye off the ball but to remain calm. And the young ones taught me how to be a sympathetic teacher. Over my years at a riding school I learnt which type of horse was my favourite and I got the most out of, which later helped me when entering the world of sharing, loaning and buying. Riders need to do different things to improve and keep interested. There is only so much a rider can learn from trotting 20m circles for 40mins every week and the chances are they will get bored and give up before they learn everything! 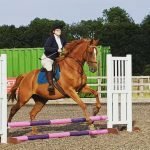 There are lots of things which can be done to keep riding interesting and allow riders to improve and a good riding school will make sure to include many different exercises and mix them up. Give more experienced riders something new to work on whether that be on the flat or over poles/jumps. During my time at riding schools they grouped the lessons on ability so you could all work on similar things. One week we might do poles and jumping, working on our position over jumps, the next we might be learning how to ride new movements such as counter canter or shoulder in. We never just did the same thing two weeks in a row, but at the same time we could carry what we did last week forward with us to what we were working on today. When I was at a riding school I participated in all the above activities and they were fantastic! 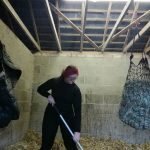 Being able to join the pony club through my riding school and work towards various management badges really helped to improve my knowledge and practical skills. I also particularly loved the show jumping shows my riding school held. These would generally consist of 3 classes; clear round, novice and open. You would hire a pony for the show day and automatically be entered into these 3 classes. There would be plenty of rosettes throughout the day, so even if you weren’t the best, you could still get a clear round or special rosette. These shows not only gave you valuable show experience, but also gave you plenty of experience jumping courses, which is not often possible in a lesson, especially in a group lesson. They really gave me the competitive bug and I very almost beat one of my instructors once! It really is important to remember that, for the majority of us in the equine world, the riding school was our foot in the door. Our experiences there shaped the rider and handler we are today and we should be striving to make sure that new people entering the industry get the best possible start. I read so many horror stories about riding schools but also understand how hard it must be to run a successful riding school, especially as we become more and more restricted by health and safety and insurance liability. They do a huge amount for our industry and should be protected and encouraged to strive for excellence!